My apologies before the start of this post to those who have no interest whatsoever in motorcycles, but yesterday as a result of a recent decision I started to ponder my own obsession with bikes since I was just 16 years old and started to search through our "old photos" box, although a couple of the images below are generic due to my originals being perished over time. It all started with this on the approach to my 16th birthday - the age at which you could first use motorised transport in the UK. I pestered my parents so much that they eventually relented and surprised me with a new Lambretta dl125 (GP125) obtained from James Anderton Bros., Thynne Street Bolton. It was delivered in standard trim, but as was the fashion in 1970, it was dressed in auxiliary lamps, mirrors, rack and backrest with whip aerial (Mod) before long. I used it to travel to college on, and remember on one scary occasion being surrounded at traffic lights by a group of leather clad bikers on their BSA, Triumphs etc. Although I passed my bike test within a couple of weeks of starting to ride, before long my 17th birthday arrived and a few weeks later I passed my car driving test and the Lambretta was eventually sold back to the dealer. I wish I still had it now as good examples can bring in £5000 or so. I still have the original purchase receipt and the slip when I sold it back. Although I lost interest in 2 wheel transport for a while when cars (and girls) took over, the experience obviously made an impression. In 1978 I left home and moved into my own house. 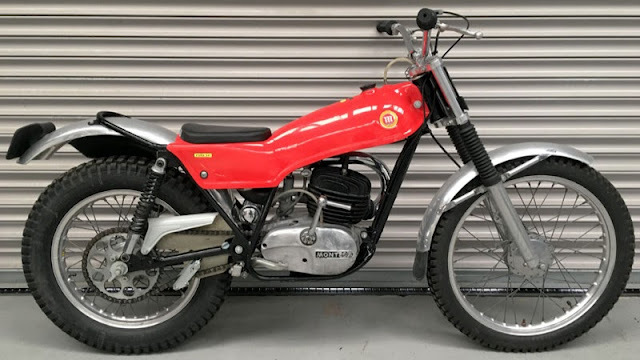 That had an empty garage, and before long this was sat in there - obtained from my friend Brian at my local Little Lever motorcycle dealer - Exchanges Motorcycles. 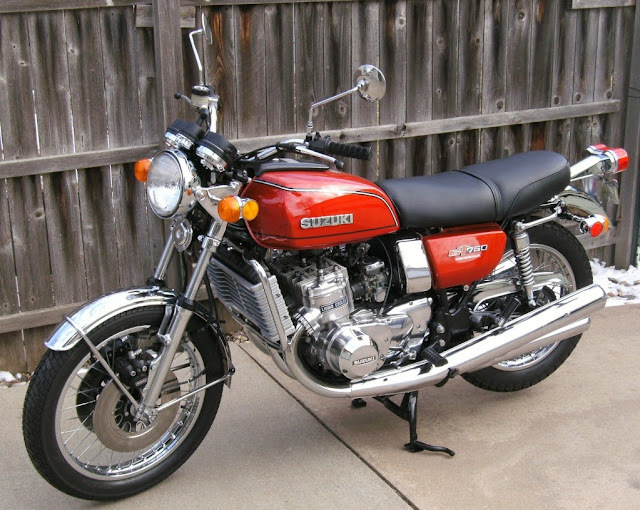 I had now graduated to motorbikes, and this was a Honda CB250T Dream. The transition from 2-stroke 125cc scooter to sophisticated Japanese 4-stroke bike came easy, and after around 12 months of most enjoyable ownership I had been well and truly struck by the biking bug. Back to Exchanges Motorcycles, and this was bought new - a 1979 Honda CX500. It was around this time that Margaret arrived in my life, and although she didn't share my own interest in bikes she didn't stand in the way of my hobby. In 1981 I was back at Exchanges Motorcycles and the CX500 was part exchanged for a new Honda CB750FB also in red. 1982 saw the arrival of our lovely daughter, and I was persuaded after around 12 months of ownership and being a little busy as a new father, to sell and not replace my bike. But, in 1984 we moved away 10 miles or so from my work, so cheap daily transport was now required, taking my biking from hobby to necessity. Off I went back to my friend at Exchanges and did a deal on this - a 1981 black Honda CB250RS, a single cylinder kick start only bike, which these days now also has something of a cult status. The RS provided cheap reliable transport for a while until one day while riding home I got a whiff of diesel fuel, and the next thing I was skating along the tarmac around a bend instead of riding. After picking myself up neither me or the bike were seriously damaged, but I only like mint condition. I went to the Yamaha dealership that same day, and later in the week took delivery of a brand new Yamaha 350LC YPVS. This was a "crazy" bike. A fast and fun sports 2-stroke. Unfortunately it wasn't too practical for the ride to work, so after another year or so I had to relent and obtain something more sensible. 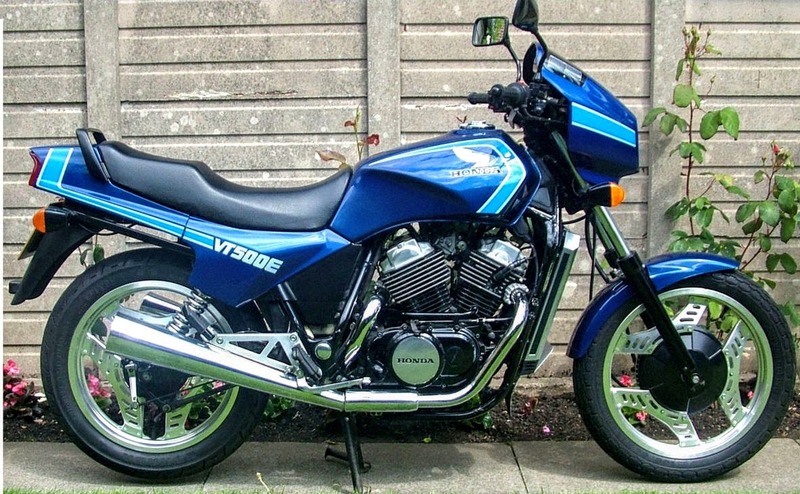 However the Yamaha is another bike I wish I still owned as they attract big money these days. 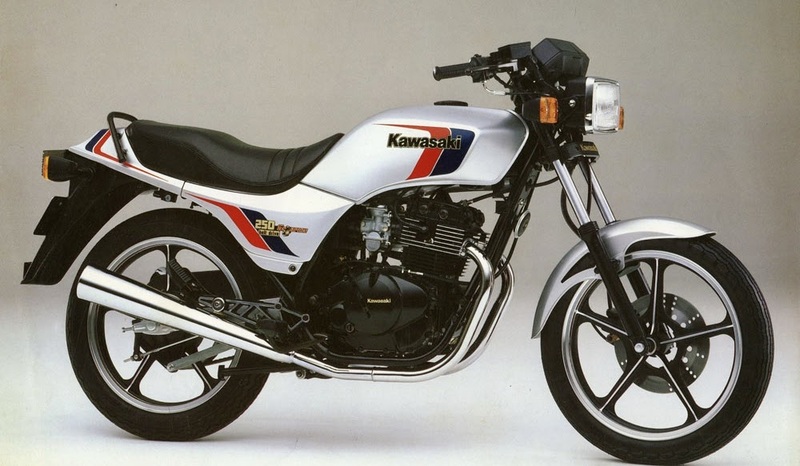 It was replaced with this - a belt drive Kawasaki ER250 Scorpion in silver. Great daily transport, but a little boring after the Yamaha. Another year or so went by, and a change of job brought work nearer to home, so the Kwak was changed for another "crazy" bike, this time in the form of a 1986 Yamaha FZ600. Not comfy at all, but great fun. Here it is parked in front of our house. By now bikes were owned in multiples. As the FZ was such a sporty ride, I obtained a somewhat smaller one just to get to and from work. 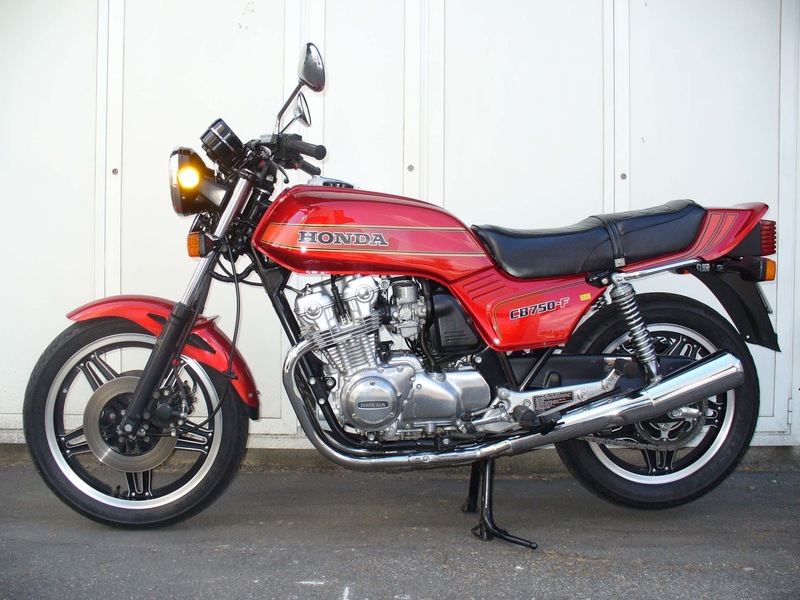 This was a Honda H100S in red, bought brand new from ESB Motorcycles in Bolton. 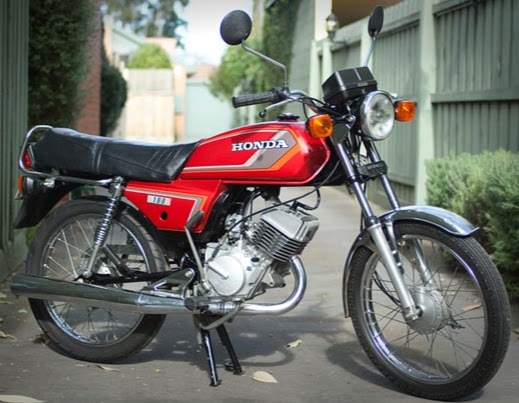 A surprisingly nippy 100cc 2-stroke, cheap to run, and ideal as commuter transport. It is now that my memory becomes a little hazy as the biking bug had struck so hard that I can't remember the order the following were owned, and several were owned at the same time. 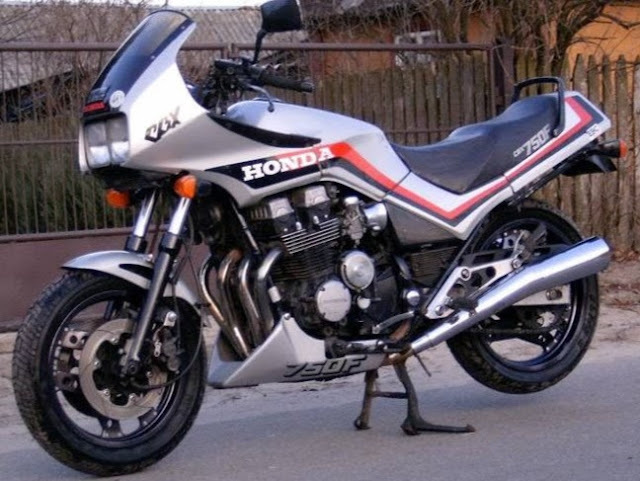 The next image is of my 1984 Honda CBX 750 in silver. I can't remember what order the next one came in but I bought it new from Jim Sandiford Motorcycles in Bury. I only kept it a short time as I found the seat hight far too low for me. My blue Honda VT500. Somewhere around this time I also obtained "doer uppers". The first of these was a Montesa Cota 247 which I renovated to enjoy a while riding off road, but then decided to strip the engine to rebuild. Unfortunately this was a complete failure and I sold the bike as a box of bits! This is the Cota though in red. Another project, obtained from the scrapyard, was more of a success. I rebuilt it using parts obtained from far and wide. A 1976 Suzuki GT750. It was a 3 cylinder liquid cooled 2-stroke, known here in the UK as a "kettle" or a "water bottle" in Australia. It was quick, with "interesting" handling. Another favourite was my 1986 Honda VFR750 in pearlescent white. At the time this was introduced it was a revolutionary design with gear driven cams. It holds a special place in my own biking history as it is the first bike I managed to persuade Margaret to join me on for a Summer evening ride to Southport. Unfortunately half way there she tapped me on the shoulder to inform my she didn't like biking and wanted to go home. Ah well, you can't win them all. 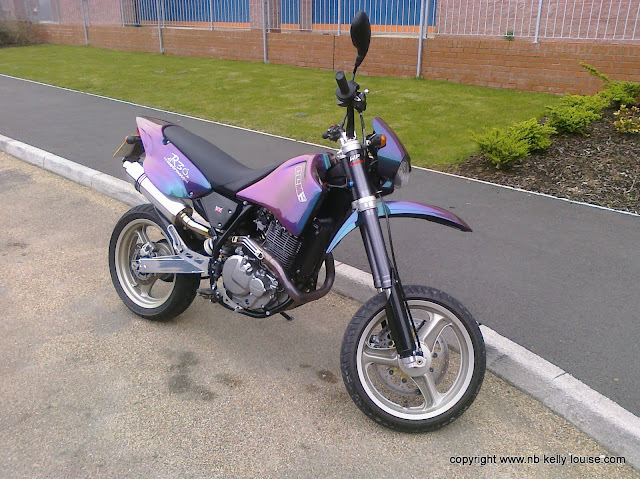 Now we move on to around 1998, and our son, being brought up with bikes, pestered us for one for his own 16th birthday just as I had done with my own parents all those years ago. We too relented and bought him a Peugeot Speedfight Prost limited edition 50cc 2-stroke scooter, which he used to get to and from school. 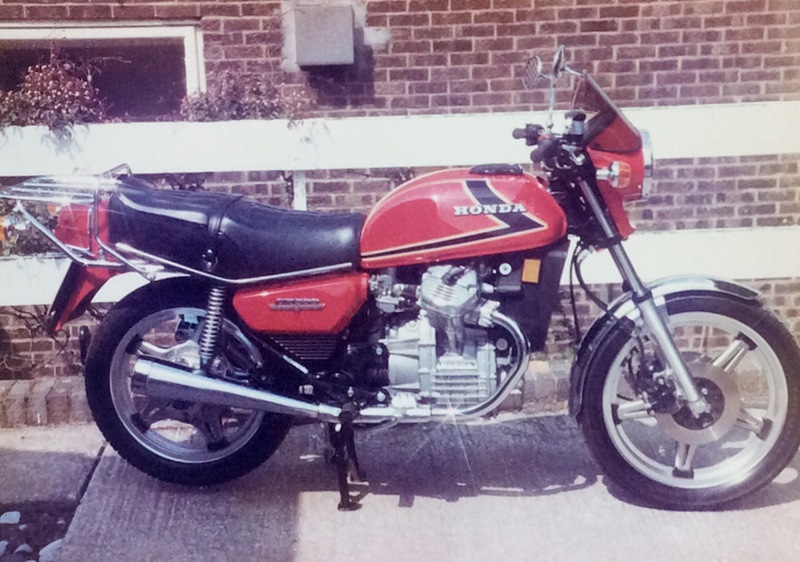 I feature it here because when he also moved on to a bike, I kept it on for myself together with the Honda NTV 650 I had bought at the same time, both from Speedwell Motorcycles in Radcliffe. This is the Peugeot Prost 50cc he learned on. 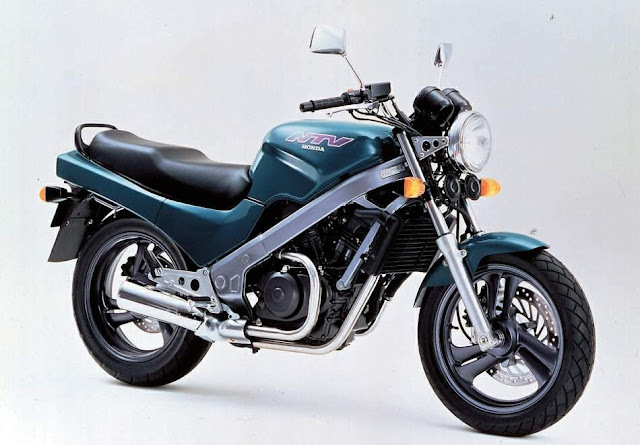 And this is the NTV650 I owned at the same time. Together with a group of friends I toured the Republic of Ireland on this to Galway. It was quite a sedate ride, and extremely reliable. The colour was also not my favourite. 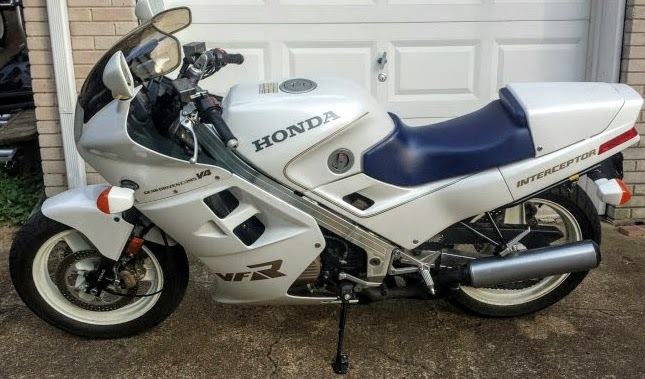 So, one day unbeknown to Margaret off I went to ESB in Bolton and changed it for this brand new 1999 Honda VT1000 Firestorm with Dream Machine paint in HRC colours. A fantastic general purpose sports touring bike. Here it is outside our house again. 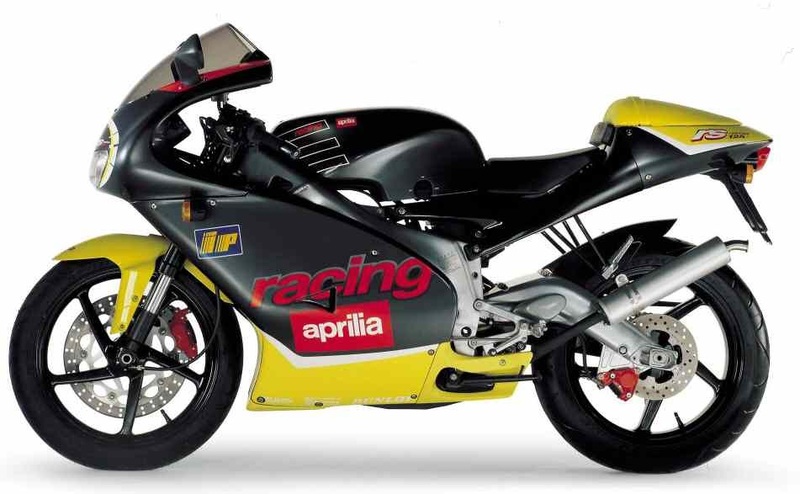 At this point I will bring in the Aprilia RS125, bought new by our son at Thynne Street Bolton, which was by then Lythgoe Motorcycles and the Aprilia franchise dealership. 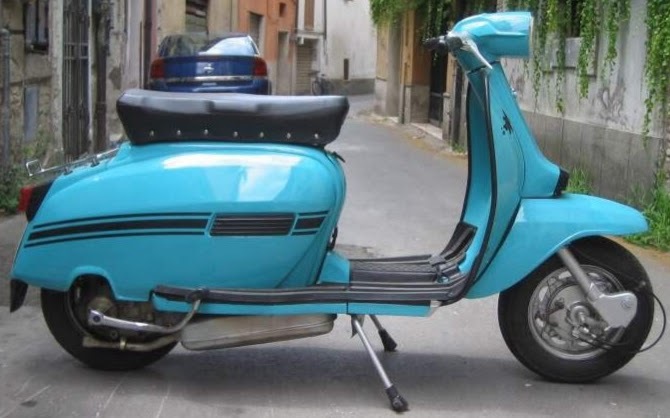 This was to replace the scooter when he had passed his riding test. He later moved up to a new Suzuki GSXR600, but I kept the Aprilia for a little fun, which it was, a 125cc 2-stroke race replica. Our son had bought his new Suzuki from ESB Motorcycles in Bolton, and told me of a mint condition Yamaha R1 1000cc pure sports bike for sale there. At the time this was my ultimate bike, and I just had to own it. I knew Margaret would object, so the transaction was completed in secret. It arrived in the garage one day - and she never noticed! That was until one day near Christmas we were both in ESB buying boots for son's Christmas present. She exclaimed "look there is a bike like yours over there"! Unfortunately it was - or had been my bike - the Honda VT1000 in the bright HRC colours that I had secretly exchanged for the plain blue R1 and she never noticed. Unfortunately the dealer said openly "It was your bike - oops"! I think he dined out on that story for years. Anyway this was the R1, which I enjoyed for many years before selling - more due to my ageing joints rather than its uncomfortable riding position. It was at this time I vowed to Margaret that perhaps I was now getting a little old for motorcycling. Perhaps a smaller bike would suffice with a comfier riding position. 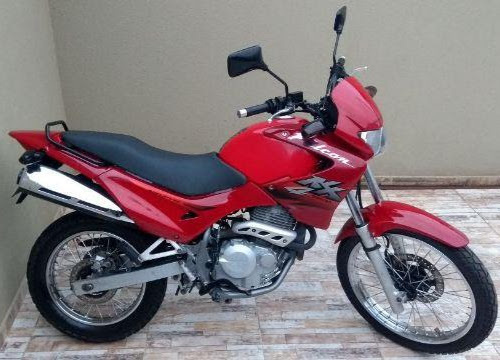 So this was obtained - a Brazilian Honda NX400 Falcon. A lovely bike, but as a personal import by the dealer I bought it off, I found it more difficult to insure - one or two companies who I had dealt with over the years didn't want to take it on, but there were plenty who would. It was then in 2008 that I saw a 6 month old slightly damaged Suzuki 1200cc Bandit in blue on sale really cheap by a dealer. The only damage was to the front mudguard, so the deal was done, a new mudguard obtained, and I now had a very cheap big bike replacement for the R1 that would be easier on my wrist joints. 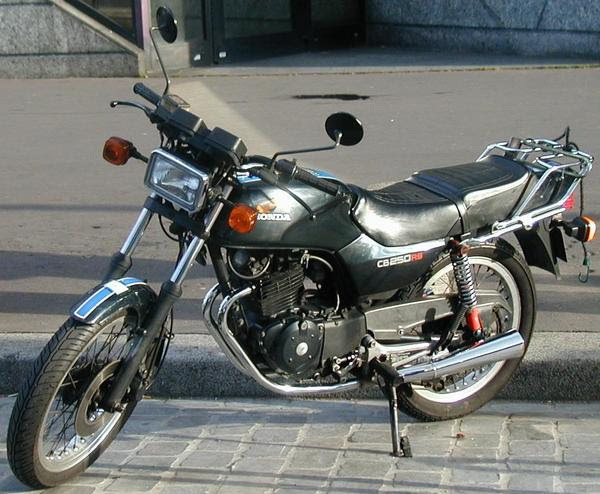 As all modern Japanese motorcycles, the Bandit has the usual safety warning stickers on top of the tank as can be seen here. However, I applied my own sense of humour and when I saw this replacement on eBay I was quick to utilise it. 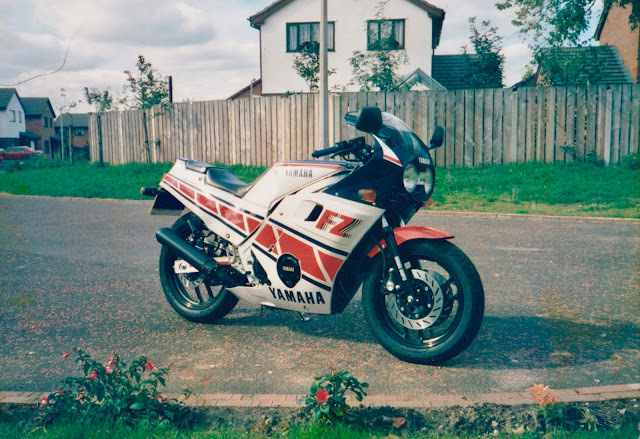 The Bandit was a lovely bike, and still is, as after a few years I swapped with my son for the CCM 650 he now had that had replaced his GSXR600 sports bike. So now the CCM was mine for a while, and this was it. After a couple of years ownership I decided that really was the end of my biking, and not long after this the camper van was obtained. Unfortunately for Margaret, transport was also required once on site with a camper van, so off I went to visit ESB in Leigh who had the new Yamaha EC-03 fully electric moped on sale. Ideal for this purpose! Here we go again. The EC-03 in white was acquired - just a little different than the R1. One thing the EC-03 was no use for was touring, and we had planned to spend the Winter of 2015 in Spain. So a little 115cc Yamaha D'elight was obtained to fulfil this need. Margaret also somewhat reluctantly joined me on this bike, mainly for rides to shop at the supermarkets in Spain. It served its purpose well I suppose. This is it in the warm Spanish Winter sunshine. So - onto the reason the idea for this post came about. I still own the D'elight and the EC-03, but not for long. I have been down to my friends at Speedwell Motorcycles in Radcliffe again, and this is my next project - a very tidy Triumph T309 900cc Trophy, which I intend to bring back to mint condition. It stops me getting bored. The 2017 Supercar Event At Beaulieu. On Friday evening we were lounging around watching TV, looking forward to another uneventful weekend. As is usual I was browsing my iPad at the same time as watching TV - a very bad habit I know - and I saw that our friends Mark and Llinos had safely installed their exhibit stand at the Beaulieu show ground, the location of the 2017 Beaulieu Supercar Weekend.. They own a very interesting company known as Fun Furniture Collection and were exhibiting their stunning single bed themed on a vintage Rolls Royce, and I had wished them a great weekend at the show via Facebook wishing we could be there. (Click the name above to visit their website where you will enter a world of furniture, designed and manufactured by them here in the UK, specialising in beds and toy boxes themed on well known motor vehicles and tractors, designed and handmade to order as well as other projects). 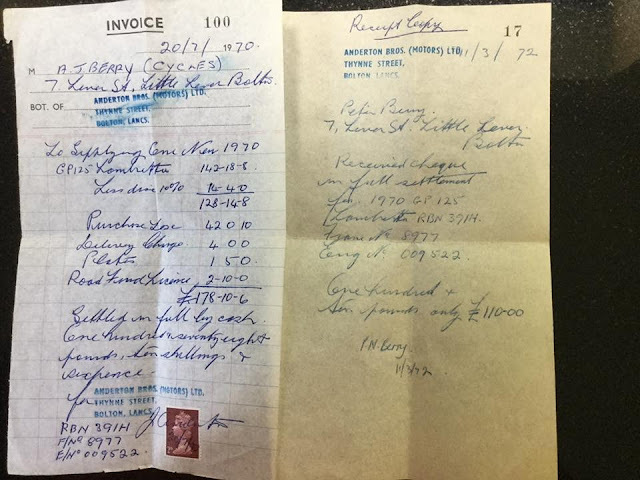 We had considered visiting them for the weekend earlier in the week, but as usual, being peak holiday season, with short notice too, reasonably priced hotel accommodation was not widely available, and there were no nearby campsites with vacancies either. So we had to forget the idea. That is until Friday evening at 7.30pm. To cut a long story short Llinos texted me to say "you can be here with us if you want to" - in reply to my earlier message. What? Yes - Llinos and Mark offered us the opportunity to camp at the Beaulieu show ground as their guests (labourers :-) for the weekend. A few minutes thought, and the camper had a little food, a change of clothes and a tank of diesel filled and we were off on our adventure, driving South for 240 miles overnight. Beaulieu - Home to the National Motor Museum. Here are some images from our weekend. 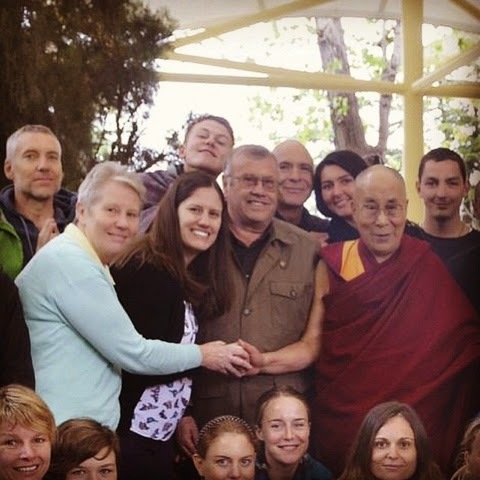 Thanks again Mark and Llinos - see you again soon. The spectacular Rolls Royce themed bed - built to celebrate the Rolls Royce Enthusiast's Club 2017 Diamond Jubilee. In the entrance foyer of the National Motor Museum. This display depicts motoring through the ages up until the present day. In the spectacular Victorian Garden. There are also the interesting ruins of Beaulieu Abbey within the grounds. This is inside "The Secret War" exhibition. Beaulieu was the then secret location of the wartime finishing school for SOE trainees who went on to become undercover agents to cause mayhem behind enemy lines. Palace House - Home of Lord Montagu of Beaulieu.